In a previous life I wrote a manual for the Cheetah SX-16 sampler, which came up in a post on Reddit recently and following a request for a copy, I dug out an old archive of it and put it in a pdf. It’s funny how, 25 years on, I’m still trying to improve on manufacturers’ documentation, tho’ whether I’m actually achieving that is a different matter! The System-8 gets a new JX-3P plug-out in slot 3. 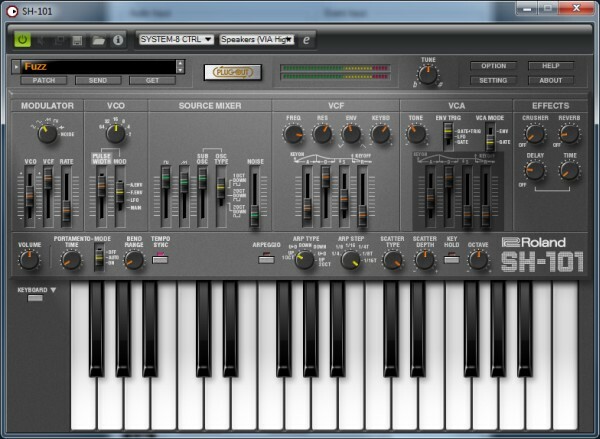 The Tr-8s gets a new Step Loop function, plus the ability to preview samples before importing. The TR-8 gets the same Step Loop function as the TR-8S. All three also receive a number of other unspecified bug fixes. In addition, Roland have also created a new website for the Aira range, featuring a number of new kits and sounds for the TR-8s and System-8 respectively. One hopes that this will finally see some proper love from Roland for all their Aira products, some of which haven’t reveived any updates for quite a while now. Note that installing any of these updates will require a factory reset so backup any kits, patterns or patches you want to keep before applying the updates. The updates I mentioned in the previous post meant that I had to re-install the SH-101 (actually, the Roland installer will force you to uninstall the previoous version) and this lead me having a nightmare to get the SH-101 plugged-out to my System-8. I’d been using the SH-101 in Maschine for ages, without any issues, but after updating found that when I tried to load the 101 as an instrument in Maschine, Maschine would crash. I eventually tracked this down to, I think, the plug-in being installed in two places, once in “C:\Program Files\Vstplugins” and once in “C:\Program Files\Native Instruments\VSTplugins 64 bit”, so I made sure it was only installed in the first directory (where my other Roland Plugins are actually installed). I’m not sure whether this did fix the crashing as, in the meantime, I’d also updated Maschine as well, so one or the other fixed it. However, now when I loaded the plugin, it just showed as blank window, with none of the graphics or controls being shown. Weirdly, if I moved the mouse about, I could see the values of the controls show up and I could click on the screen where the patch-list was, as well the help and about buttons, but nothing else! I’ve spent a load of time faffing about with installing the plugin in different places, and even tried re-installing the original version I had, but I still kept getting this blank screen. I was also getting the same issue in Ableton, so it was most perplexing! 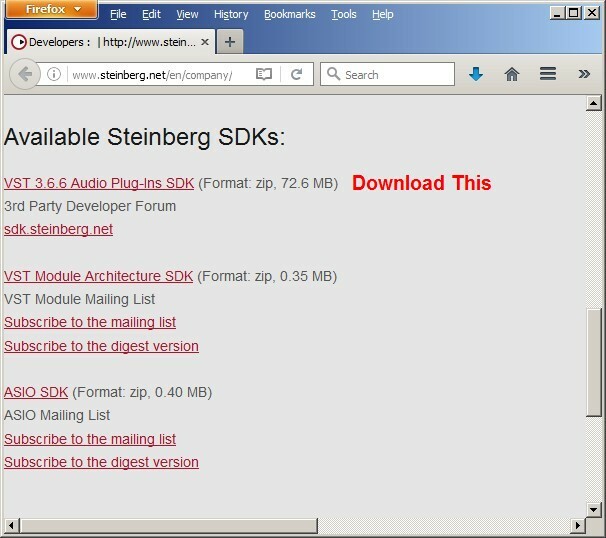 I started looking around for info on issues others had installing the Roland plugins and found a couple of recommendations for some DAW free VST hosting programs – one called VSTHost and one included in the Steinberg Development SDK. I tried VSThost first and again, got the same blank 101 screen. Tried the Steinberg kit and yep, a blank screen! The details of setting this up are detailed below. 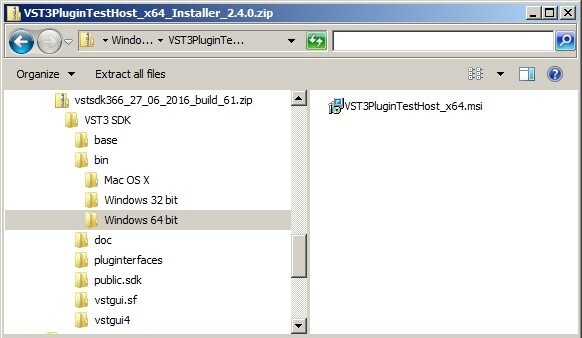 You do not need the full SDK, just the Testhost program, which youo can install from the SDK zipfile. The screenshot, below shows the Windows 64-bit msi location. 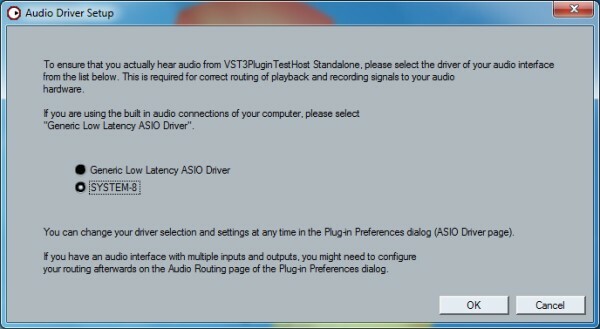 This is for the audio output of the player. 6. The Plugin will appear! You can now Plug-out the synth, upload and download patches and/or banks. 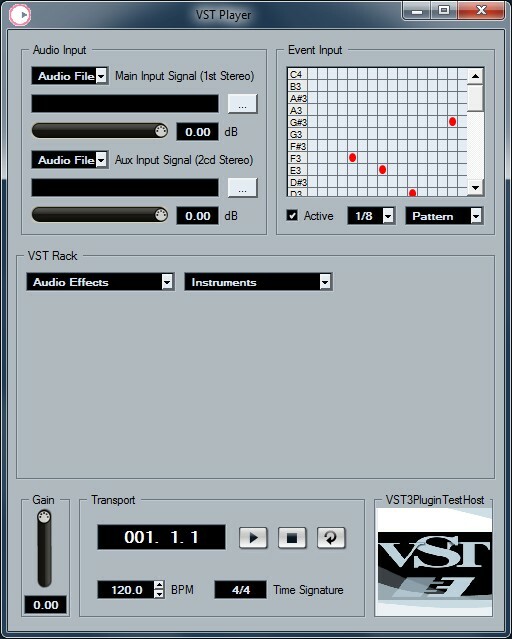 Sorry, another non-Roland related post, but I was looking for a way of recording Volca FM patches and couldn’t find anything, so I created a patch sheet that allows you to see all the Operator values. Yes, you have to fill them in, sorry, but there’s not that many really. If I had any programming skills I’d make an interactive one, but in the meantime you’ll have to interact with it using a pen*! *Other writing implements are available. 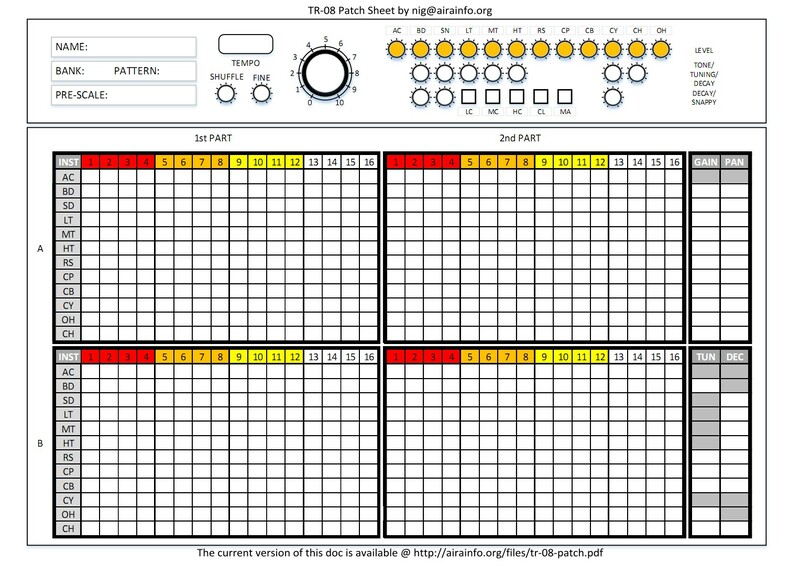 PS Still working on this site as well, currently trying to complete cheat sheets for the MX-1 and System-1 as well more patterns for the TB-3 and sound banks for the System-1. Recently purchased an old JV-880 synth, which after a clean up and battery replacement is now in pretty nice nick and working perfectly but I’ve now also gone one better and now have a JV-1080 and wow, that is one fine beast of a synth and one that still stands the test of time, IMO. I sort of missed out on these when they first came out, tho’ I did have a D5, as they were quite expensive at the time, but now for around 100ukp, well worth revisiting I think, and they both sound pretty good when using them with the System-1 arpeggiator and MX-1 effects.